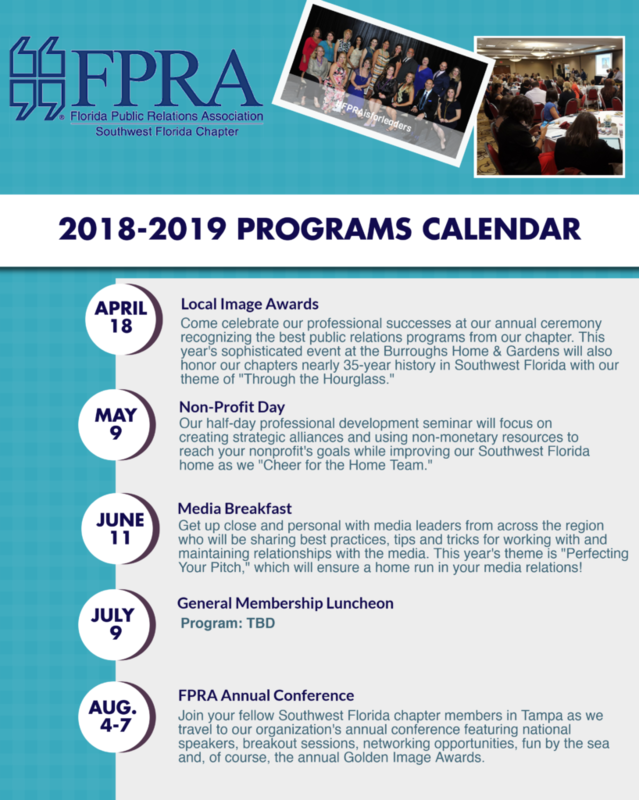 The Southwest Florida chapter has a dynamic lineup of speakers and professional development for the 2018-2019 chapter year. We’ll add more information on our events as it becomes available. Take a look below at our programs calendar – we can’t wait to see you there!